Raising a child is hard. Add in the day-to-day challenges that come from having a child with diabetes, and it becomes even harder. Luckily, diabetes research and advancements over the past few years have made it easier to manage your child’s care, helping you and your family get back to a normal life. Guide to Raising a Child with Diabetes is an invaluable parenting tool, featuring the latest advances in diabetes care, plus parenting advice from diabetes experts. Learn to navigate through the normal activities of childhood and raise your kids to be strong, confident, and capable of managing their own diabetes care. Excellent book with practical advice! As a diabetes educator, I find this book very down-to-earth with useful advice for parents raising a child with diabetes. Jean has a wealth of information for her readers in an easy to read format! I recommend this book to anyone who has a child with diabetes. It is a great resource! This book is an excellent resource for parents who are new to having a child with diabetes, and veteran parents alike. A to Z basics, and the many challenges a parent may face throughout the life stages of their child with diabetes, are thoughtfully covered. I love the way this book is laid out in a user friendly format that allows you to easily access tips and resources on any given topic. I highly recommend this comprehensive guide! 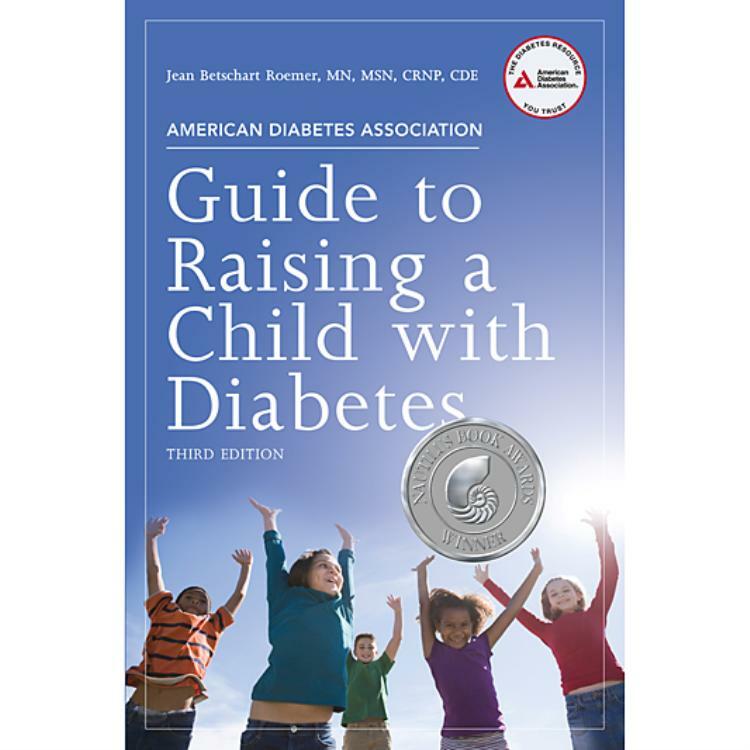 Since the beginning of my career as a diabetes educator, Jean Betschart Roemer has been my go-to author for myself and the families I serve. Her newest publication is thorough, up-to-date, and research based. She writes in a caring, supportive, and affirming manner. Ms. Roemer shares her keen insights that help families integrate the demands of diabetes in their daily lives. Chapters 8 and 9 ("As Your Child Grows Up" and "Living with Diabetes") are treasures! These chapters support her goal for parents to be confident about their ability to raise a child with diabetes. 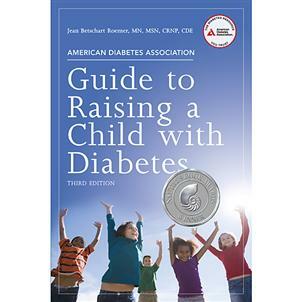 This book provides families with the basics of diabetes and beyond. Managing diabetes can be a challenge, Many strategies are offered so life can be live to the fullest. I heartily recommend this book!